Shows that I need to powerup. But I don’t have enough resources to powerup. This is the first time it’s happened to me. Shows it even if I quit the app and restart. Thank you for letting us know, we’ll investigate! I don’t know if this helps, but I’d just done 3 dark rush events in a row farming powerups resources. I made it quite a ways in, so was able to do many powerups in a row (using both ancient runes and legendary runes). The indicator on the Fit Tower main screen (first picture) is still stuck in the on state, even after doing some more powerups from farming ancient runes in Adventure mode. The up arrows showing what can be powered up when I’m on the powerups screen has been working fine, by the way. So, it doesn’t seem like a major data issue, but probably just a display problem on the Fit Tower main screen. 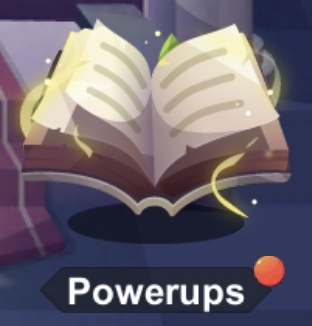 Since the powerups indicator on the Fit Tower screen is stuck on, the Fit Tower indicator on the game’s main screen is also stuck on. Couldn’t prove that until I’d synced my first batch of steps for the day and cleared the history red dot indicator. I doubt this helps much, but it can’t hurt. Thank you for your feedback and they are really helpful. Good news. 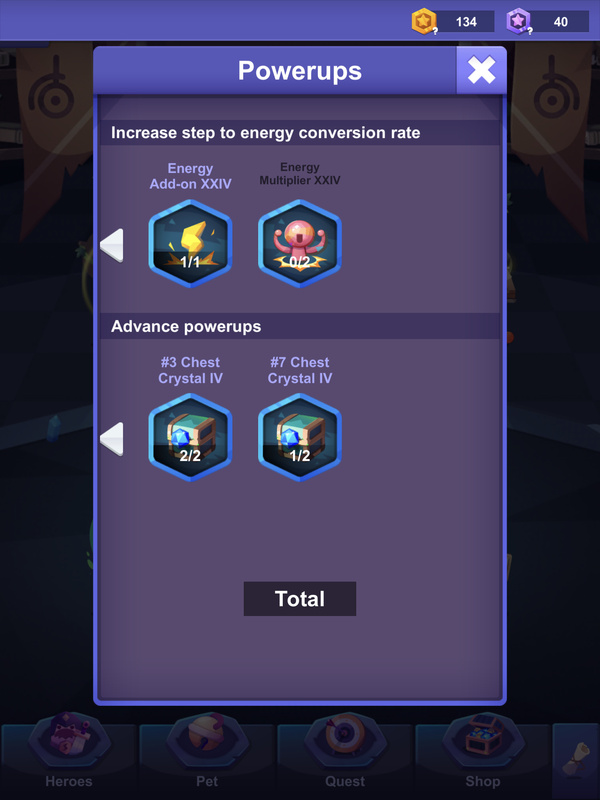 This bug just went away when I finished powering up #7 Chest Crystal IV, so that’s probably where the problem is. This problem has reappeared for me today (after I used some ancient runes to powerup).